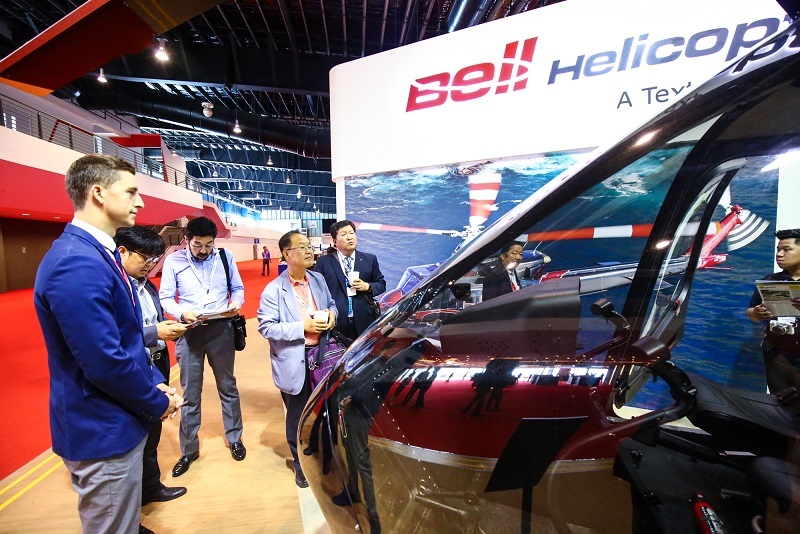 Rotorcraft Asia 2019 is the first dedicated civil helicopter event targeted at the Asia Pacific region, showcasing helicopter industry leaders like Bell Helicopter, Dallas Airmotive, Lockheed Martin Corporation, Leonardo, Dallas Airmotive, Subaru, Standard Aero, and many others. 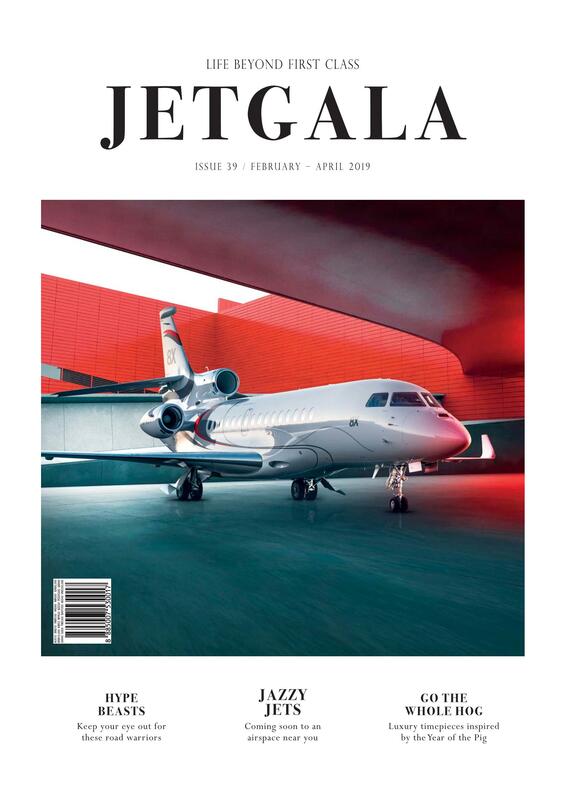 The 2019 edition will present the latest rotorcraft innovations in the industry’s fastest growing markets in the civil, medical, rescue, military and parapublic aviation fields. 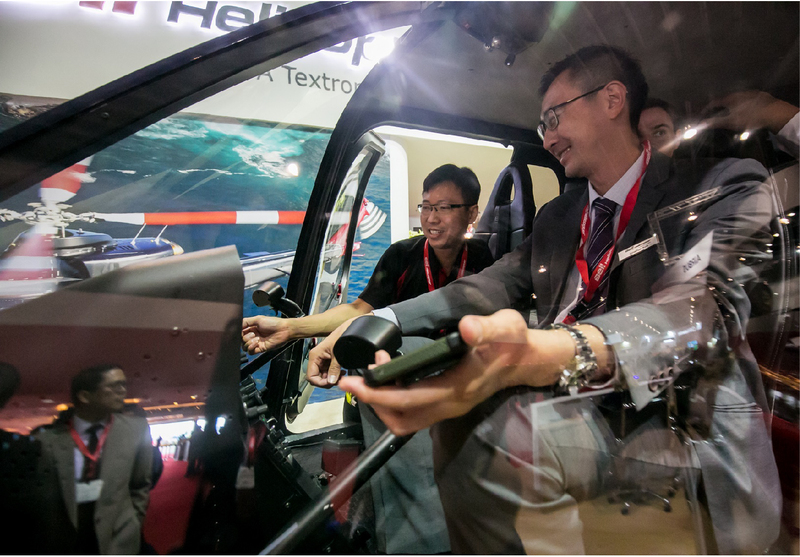 Covering the entire rotorcraft supply chain, from airframes, components and parts, to avionics, safety systems, MROs and more, Rotorcraft Asia 2019 is designed to meet the needs of the thriving Asia Pacific region. Rotorcraft Asia 2019 is organised by Experia Events with the support of the Civil Aviation Authority of Singapore (CAAS), the Defence Science and Technology Agency, the Ministry of Transport, the Singapore Economic Development Board and the Singapore Exhibition and Convention Bureau. Rotorcraft Asia 2019 will be held from 9 to 11 April at Changi Exhibition Centre, Singapore. For the first time since its inaugural edition, the show will be co-located with Unmanned Systems Asia 2019 and the 7th World Civil Aviation Chief Executives Forum (WCACEF) organised by CAAS. The curated programme will present the latest vertical lift technologies to visitors and the WCACEF delegates. Strategically located at the heart of Asia, and the crossroads of the east-west trading routes, Singapore has established itself as the gateway to fast-growing markets across the region. 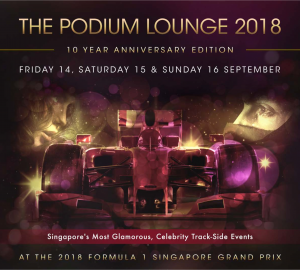 Some of the world’s largest markets including China and India, as well as other economies in South East Asia are less than seven hours from Singapore by air. As a vital growth engine for Singapore, the aerospace sector has attracted over 100 aerospace companies and has garnered a quarter of the Asian maintenance, repair, and operations (MRO) market. To be held in Singapore – Asia’s Aerospace hub, Rotorcraft Asia 2019, Unmanned Systems Asia 2019 and the World Civil Aviation Chief Executives Forum will serve as a strategic platform for international players to expand their business in the booming Asian aviation industry. Rotorcraft Asia 2019 and Unmanned Systems Asia 2019 will present Asia Pacific’s first dedicated platform to showcase electric vertical take-off and landing (eVTOL) technologies. The inaugural showcase will demonstrate how the twin worlds of rotorcraft and unmanned technologies are coming together to revolutionise the way we live, work and operate. From the industry’s biggest original equipment manufacturers (OEMs) to its nascent start-ups, witness the new wave of eVTOLs taking flight at Asia Pacific’s first dedicated platform for urban air transportation. In 2035, the eVTOL market is set to hit US$21billion with an installed base of 15,000 passenger drones. The Asia Pacific region is at the forefront of this growth, capturing 45% market share at US$9.5billion, followed by the Americas and Europe at 30% and 25% respectively. With passenger drones or eVTOL aircrafts expected to start commercial mobility services in 2025, the Urban Mobility Showcase at Rotorcraft and Unmanned Systems Asia is the first and only platform in Asia Pacific dedicated to showcasing cutting edge eVTOL technologies and innovations, not only from the industry’s bigwigs, but also budding start-ups creating the next generation of urban transportation. The event’s unique co-location will also bring together key buyers, government regulators and professionals from both the rotorcraft and unmanned industries, making this the perfect platform to meet the people that matter. Recognising the need to encourage innovation that will drive future growth, Rotorcraft Asia 2019 and Unmanned Systems Asia 2019 will also debut a joint strategic platform for start-ups to present and pitch their new technologies and innovations. Entrepreneurs will get the opportunity to meet up with top industry players, investors, defence officials and government agencies as well as pitch their business ideas and offerings to investors, accelerators and corporate partners. Rotorcraft Asia 2019 will showcase a comprehensive array of products and services from the entire rotorcraft supply chain, the exhibition is a one-stop platform for visitors to discover the industry’s latest innovations and technologies, from airframes, components and parts to avionics, safety systems, MROs and more. State-of-the-art rotorcrafts take centre stage at the impressive static display area, whilst exhibitors conduct riveting demonstrations that present the finest facets of their rotary wing systems and solutions. 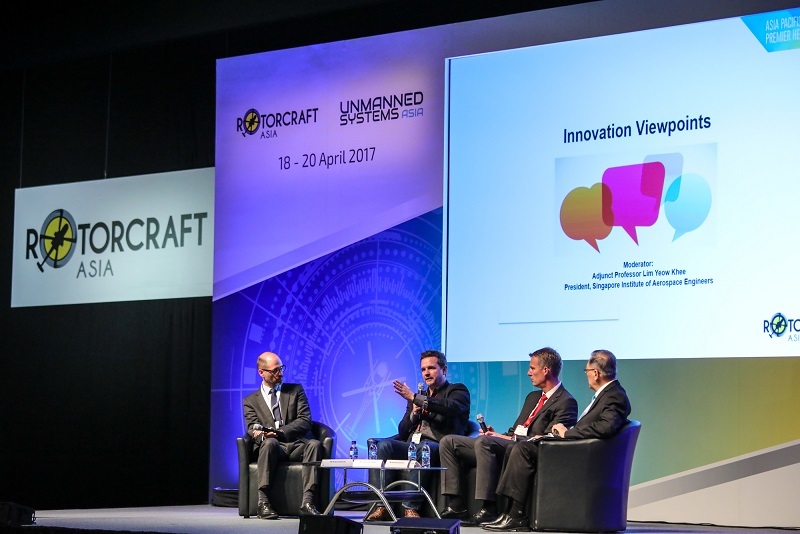 A centre for thought leadership, this strategic conference delivers invaluable insights from top rotorcraft experts, presenting new trends and technologies in the rotorcraft industry, as well as cutting-edge solutions for the Asia Pacific market. Our highly effective business matchmaking platform brings exhibitors face-to-face with key decision makers seeking rotorcraft solutions for their organisation’s needs. The inaugural edition of Rotorcraft Asia concluded on a high with more than 3,000 trade attendees from 52 countries gathering at the Changi Exhibition Centre to network, forge partnerships, address challenges and keep abreast of the latest trends and innovative solutions. 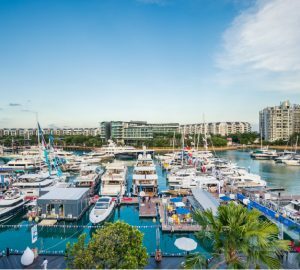 With 24% of attendees coming from overseas, the inaugural event was without doubt a global marketplace with invaluable opportunities for companies looking to tap into the growing Asia Pacific market. For more information, please visit www.rotorcraft-asia.com and follow @RotorcraftAsia on Twitter .